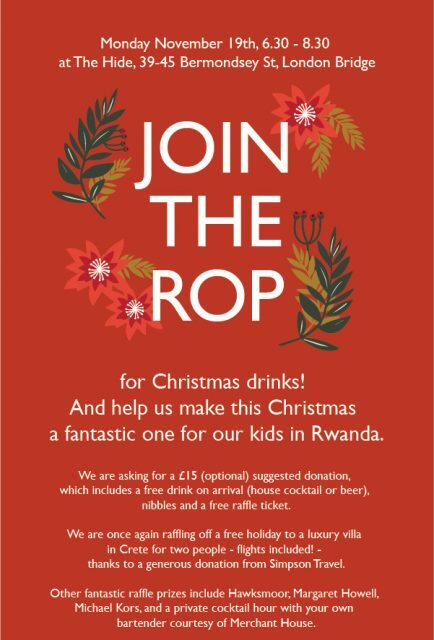 Ready to make a donation for ROP UK’s 2018 Christmas drinks event? Please click the PayPal link below (no PayPal account needed). We kindly request a donation of £15 per guest. If you would prefer to donate at the door please RSVP with us via email before the event. How many guests are you booking?